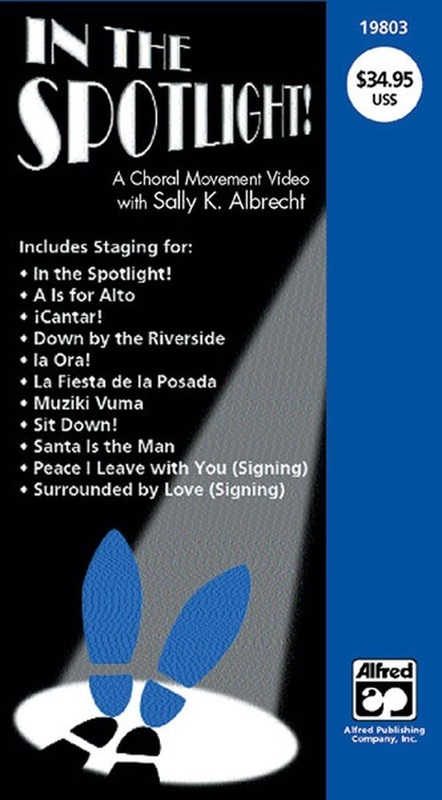 Includes Sally's easy-to-learn staging suggestions for 11 Alfred Choral Designs titles: In the Spotlight! * A Is for Alto * Cantar! * Down by the Riverside * Ia Ora! * La Fiesta de la Posada * Muziki Vuma * Sit Down! 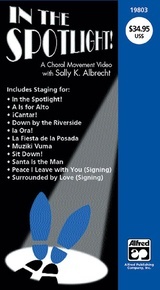 * Santa Is the Man * Peace I Leave with You (Signing) * Surrounded by Love (Signing).